Scour the local produce at Burnham Market. Just down the road is the RSPB Titchwell Marsh home to numerous migratory birds. Take long walks along the secenic coastline. Spend an afternoon visiting the nearby Holkham Hall and Houghton Hall. 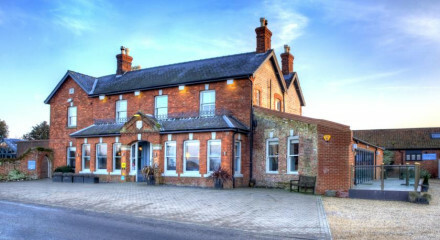 This traditional Norfolk pub has been refurbished to a high standard and offers comfortable rooms combined with tasty food. 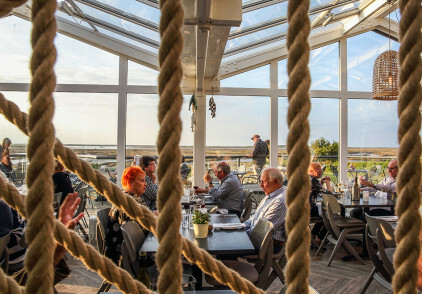 It is well placed for exploring the best of north and west Norfolk, and the vast sweep of yellow sand at Brancaster is close by. 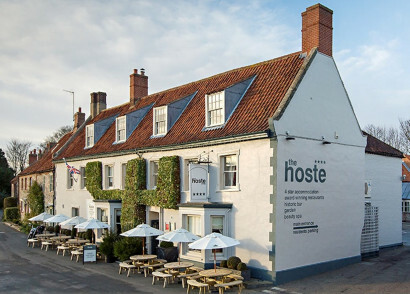 Perfectly positioned for exploring north-west Norfolk's stately homes and picturesque coastline.